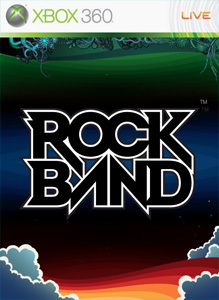 New Rock Band Music Store DLC was released 8/31/10. The release includes a FREE track pack. 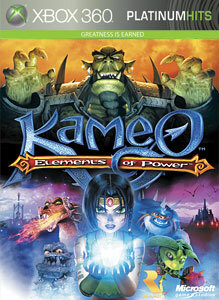 The Kameo Power Pack was made FREE on 8/19/10. I have started collecting and cataloging the various Free Xbox Live Marketplace Content. Once complete I think these will be a very useful resource and have thus added a link to the sidebar. Look to the sidebar an this post for updates. 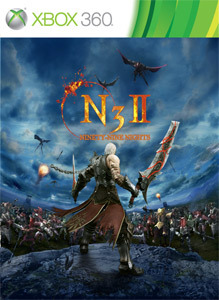 Free Ninety-Nine Nights 2DLC was released today. 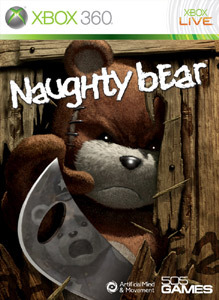 Free Naughty Bear DLC was released today.